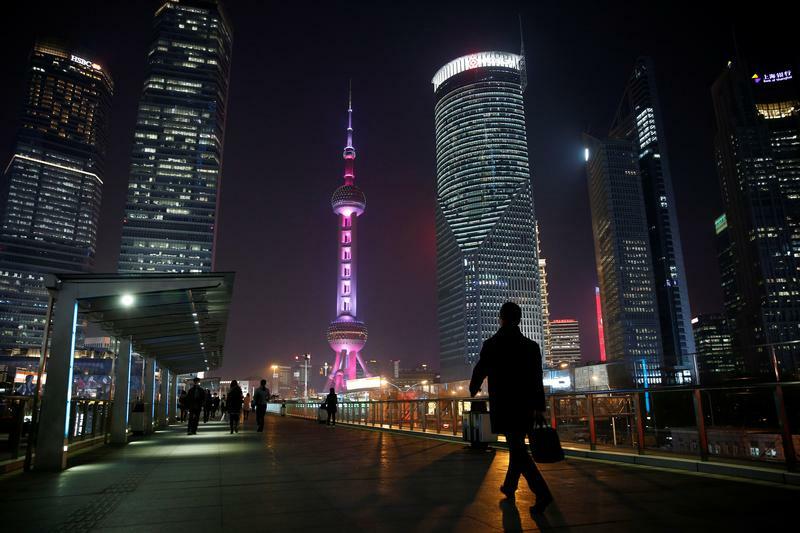 JPMorgan, UBS and others could soon control Chinese securities houses. It is hardly worth taking on local brokers over underwriting new equity issues or in share dealing, except for private-banking clients. So firms will probably focus on areas such as bonds and M&A. China said in April it would raise foreign ownership limits in securities, fund management and futures companies to 51 percent from 49 percent, and eventually allow 100 percent possession. JPMorgan and Nomura have applied to set up new securities companies in China, the banks said in separate statements in May. UBS has also applied to increase its stake in an existing brokerage joint venture to 51 percent, a spokesman for the Swiss bank said. JPMorgan sold its 33 percent holding in an earlier venture to its local partner in 2016. HSBC already owns 51 percent of its JV, HSBC Qianhai Securities, thanks to rules favouring banks based in Hong Kong.